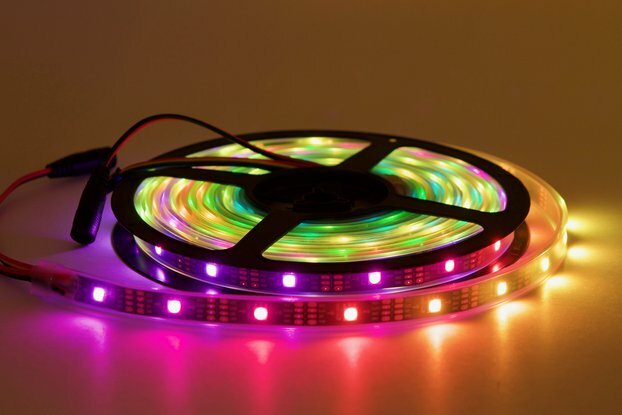 Great individually addressable flicker-free LEDs. Has black back with an adhesive back (non-waterproof). Includes connectors. 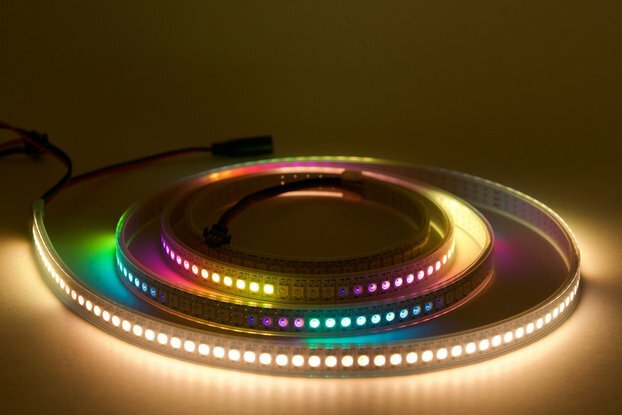 This is a 1 meter long strip of SK9822 RGB LEDs with a 144 per meter density. 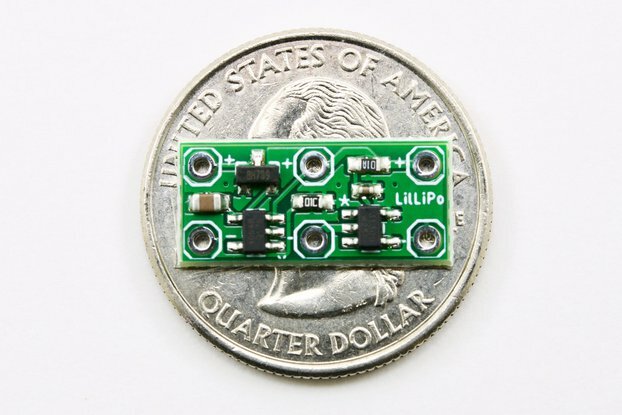 These are powered by 5V and driven by a clocked data line. These are compatible with APA102, which are also known/sold as DotStar. The strips are can be easily removed and cut to any length. 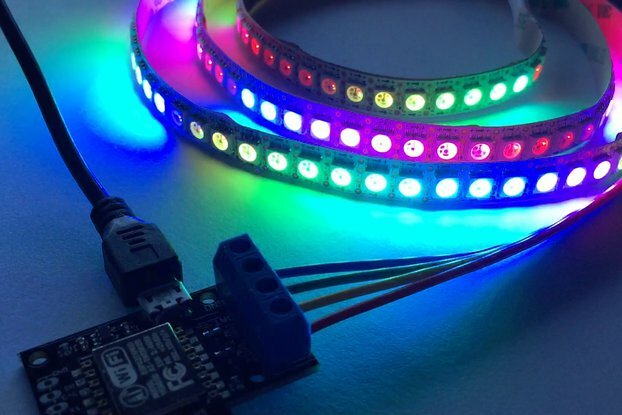 Solder tabs are between every LED. The strip has an adhesive peel back. These are state-of-the-art and provide rock solid updates, faster refresh cycles, and the possibility of a dynamic range well beyond the usual 0-255. 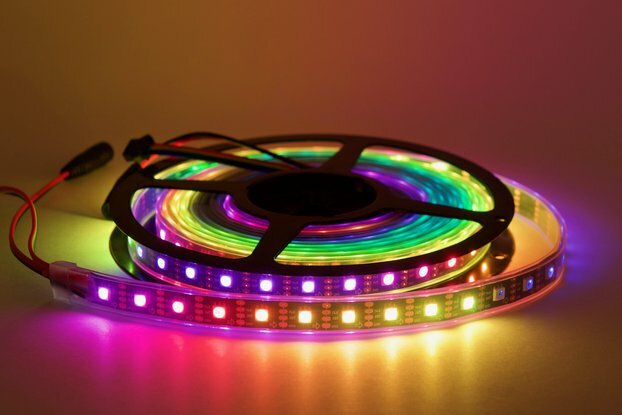 They have 24-bit RGB color (8 bits per channel) with an additional 5 bits of brightness control for an equivalent of 13 bits of brightness control. They can be used in very low-light applications without losing color-mixing capabilities, and transitions to black are extremely smooth. 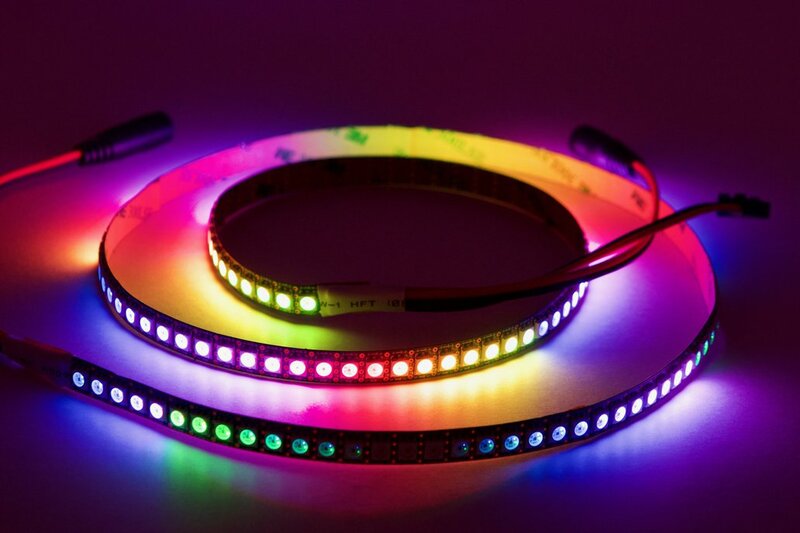 The SK9822 are a clone of the APA102C LEDs, but improve on the design and can provide the same dynamic range without introducing flicker. 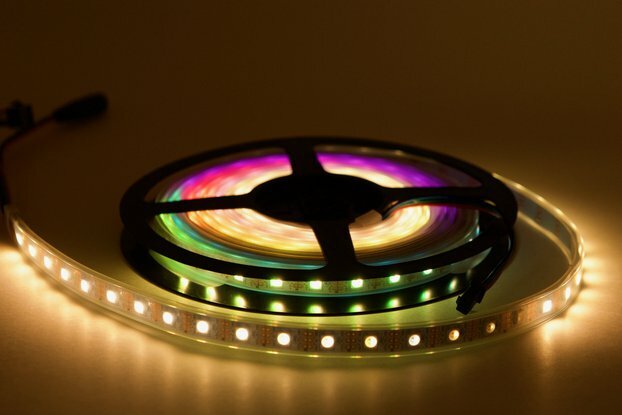 Pixelblaze was built from the ground up to support these LEDs and take advantage of the extra brightness control. Live-coding over WiFi, check it out! 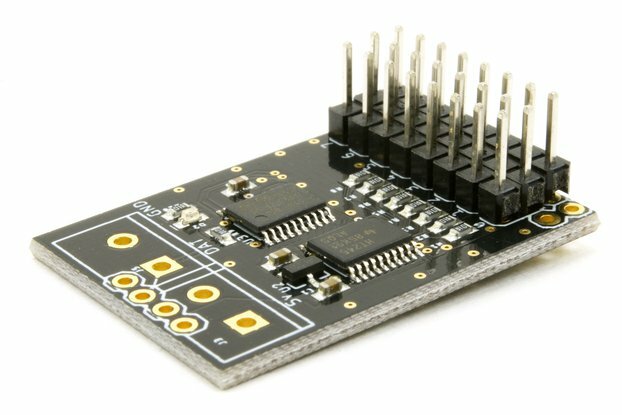 My Apa102Adapter driver for Arduino on ESP8266 - low level, and you can access the extra 5 bits of brightness easily. FastLED - an excellent library with tons of features, but doesn't really expose much for the extra brightness control, and is only available for the whole strip, not individual pixels. 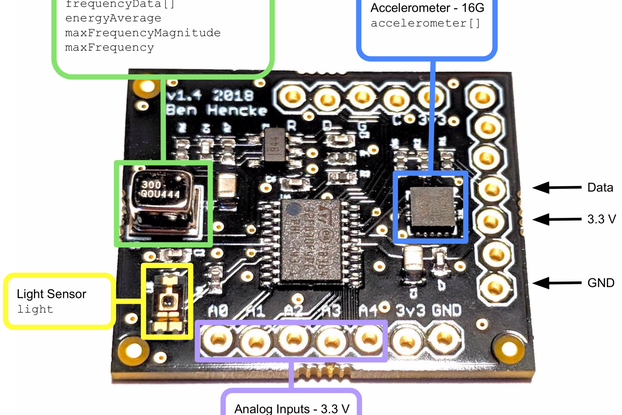 Runs on just about any Arduino.